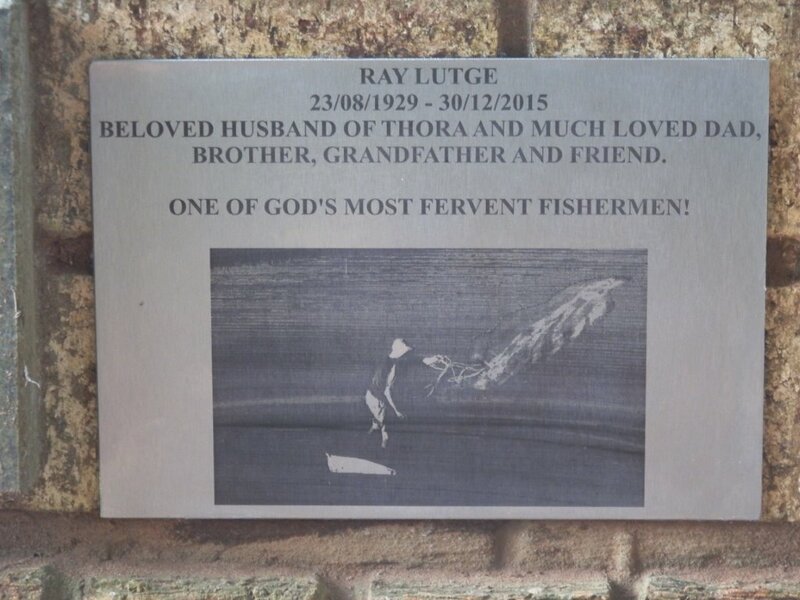 My dad’s memorial service summed up his life so beautifully. He was a Methodist minister and his Memorial Service was taken by a Full Gospel pastor, it was held in the Baptist Church and a Methodist Bishop gave a testimony of his life. My dad was never called into a denomination – he was called to minister in God’s church. This entry was posted in Fathers, God and tagged faith, grace, thankfulness. Bookmark the permalink. I like those ending words. That is powerful and well said!